Through its alliance with Playa Hotels & Resorts, Hilton Hotels & Resorts has added three beachside all-inclusive resorts to its portfolio, located in Mexico and the Dominican Republic. “We could not be more excited about these resorts joining the Hilton Hotels & Resorts portfolio,” said Alex Stadlin, chief operating officer, Playa Hotels & Resorts. 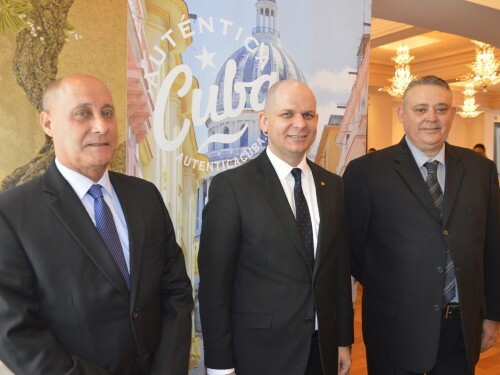 “Upon completion, these newly-remodeled and enhanced resorts will combine the strength and backing of one of the world’s most recognized and trusted brands." 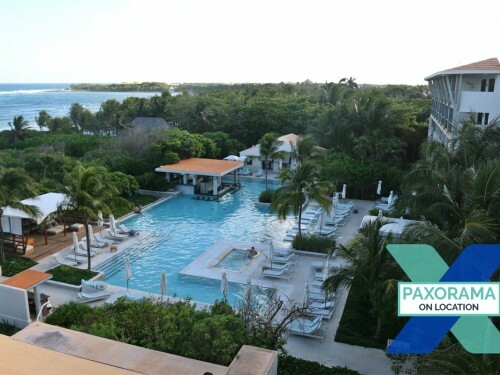 Overlooking the palm-lined beaches of the Caribbean Sea, this upscale, adults-only resort is steps away from Playa del Carmen’s famed Fifth Avenue and provides a wide variety of leisure offerings, including 10 restaurants and a state-of-the-art spa. Guests will enjoy the resort’s 500 modern suites, each featuring a private balcony or terrace. Perfect for weddings or romantic getaways, the resort is home to a Romance Concierge and professional wedding specialists and features 7,987 square feet of flexible event space that can accommodate up to 700 guests. 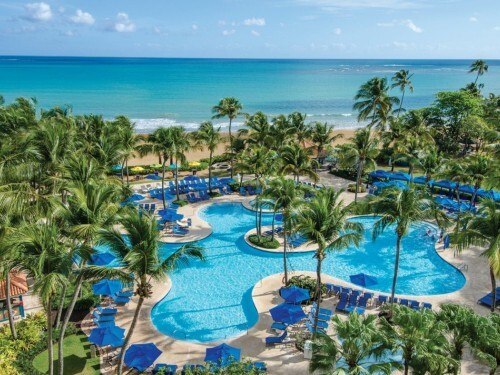 A next-level option for family vacations, this 412-room resort offers endless activities from tennis and beach volleyball to snorkeling and scuba diving. Kids can visit the Explorer’s Club, which provides daily programming, including arts and crafts and big screen movies on the beach. For teenagers, the resort has a teen club, offering a variety of entertainment options and nightly events. 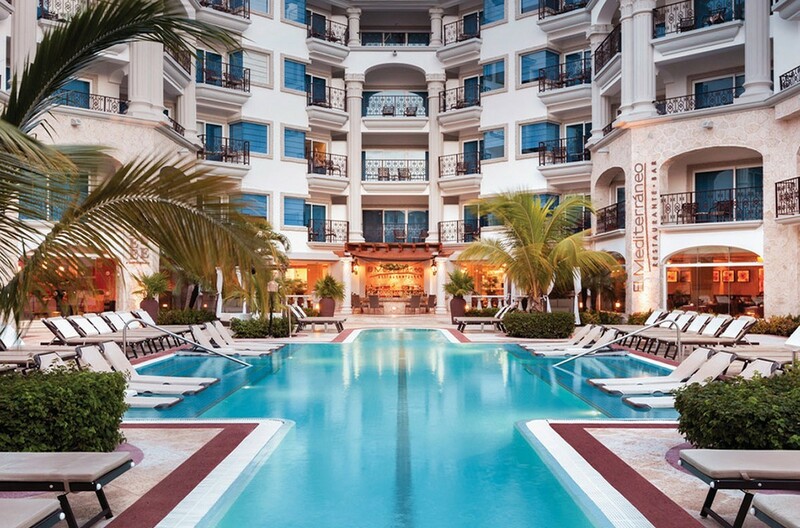 Families will enjoy the resort’s expansive pools, pristine beach and five dining venues to suit every taste. 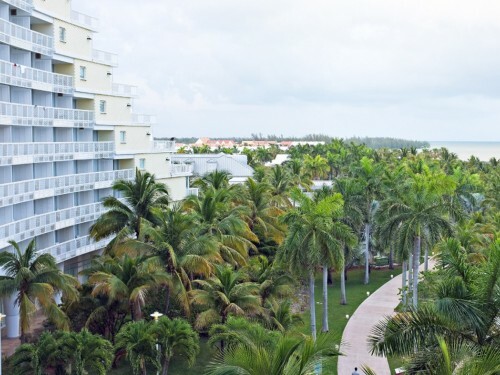 Set on a picturesque beach, framed by a lush, tropical jungle, this 344-room, adults-only resort provides the perfect setting for relaxation. Guests can unwind in spacious suites, lounge by the resort’s four pools or book a treatment at its state-of-the-art spa. With the resort’s prime beachside location and close proximity to four champion golf courses, there are countless leisure offerings for guests to take advantage of daily. For evening entertainment, adults can visit the hotel’s casino and enjoy the lively atmosphere at any of its eight bars and lounges. For more information, visit Hilton.com.